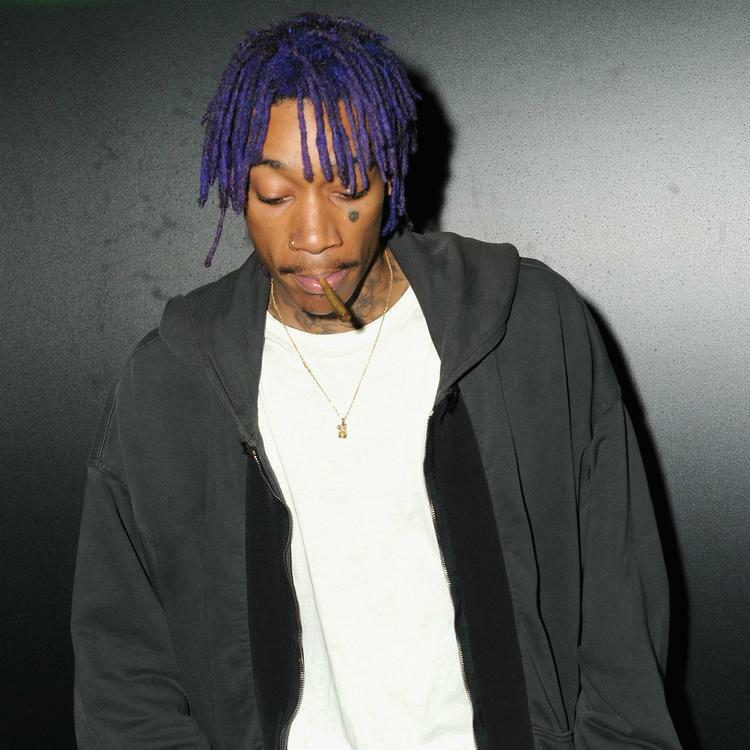 WIz Khalifa, Bankroll Fresh & Reese team up for a "Simple Conversation." Well, this was unexpected. Wiz Khalifa just dropped off a new track entitled "Simple Conversation" on his SoundCloud, and with no projects currently looming in his future, we're left to wonder where this one will land. It was produced by Sledgren & Ricky P and also features Atlanta natives Bankroll Fresh and Reese. A hard-hitting, low end-heavy trap track, "Simple Conversation" is a little more aggressive than the majority of Blacc Hollywood, landing closer to some of the ATL-influenced tracks Khalifa did for 28 Grams. Perhaps this is Wiz getting back in mixtape mode? If so, it'd be nice to hear him pair up with smaller artists like this to give them some shine.